Feeling grateful changes how you feel inside. 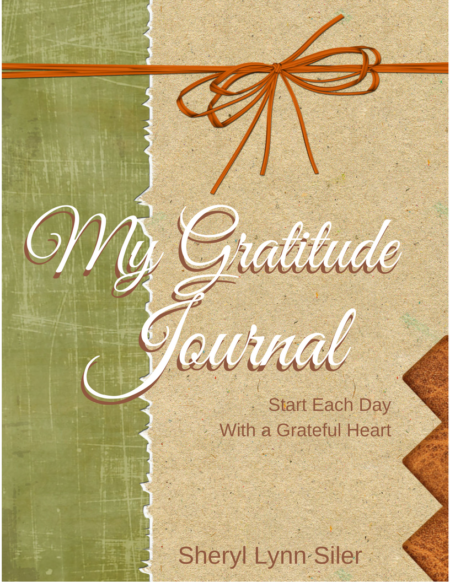 This book contains pages that can be printed out as your first or next gratitude journal. 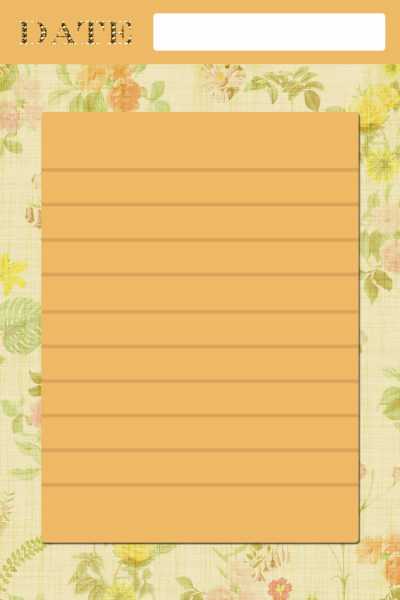 It contains 100 tips, quotes, and gratitude prompts to get you started. You can work through them day by day or skip around. Some days it is hard to focus on what you have instead of what you don’t have. 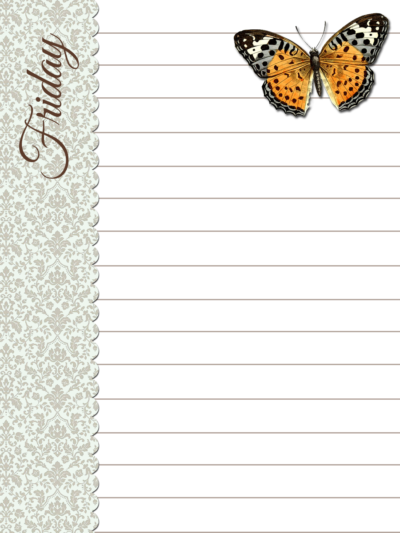 Get this downloadable printable journal to help you focus on the Good. And as an additional 20 bonus inspirational quote graphics to print or use as your screensaver/wallpaper.